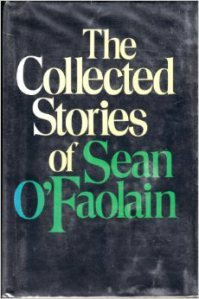 The Seán Ó Faoláin Short Story Competition is now open for entries until July 31st. The annual competition, sponsored by the Munster Literature Centre, is accepting entries (3,000 words or fewer) from around the world. First prize is €2,000 (ooh! ), publication in Southword (ah! ), and a week-long residency at Anam Cara Writers’ and Artists’ Retreat (ooh! ah!). Did you hear that? They will lavish you in honour of your mad short story writing skills. Nice.